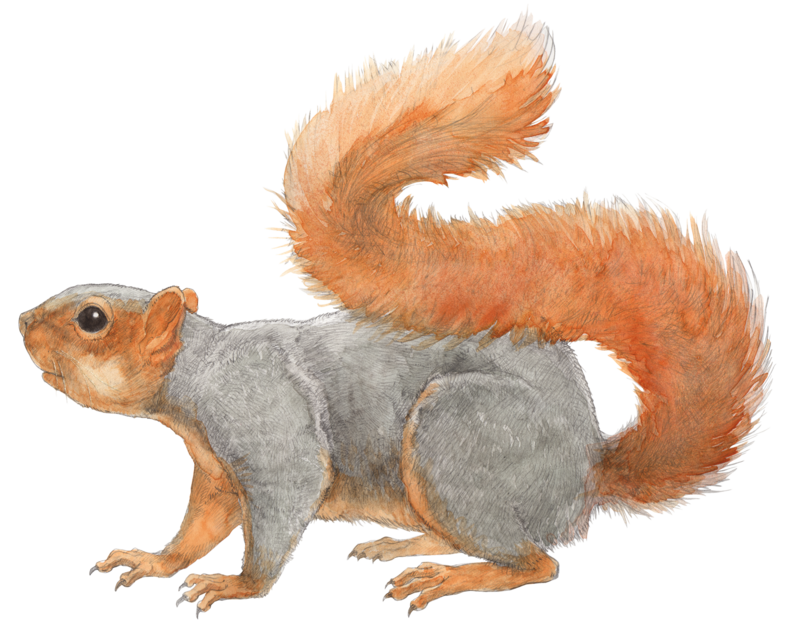 Wildlife artwork for the new exhibits at Lindsay Wildlife Museum. One of the coolest projects I’ve ever been a part of. 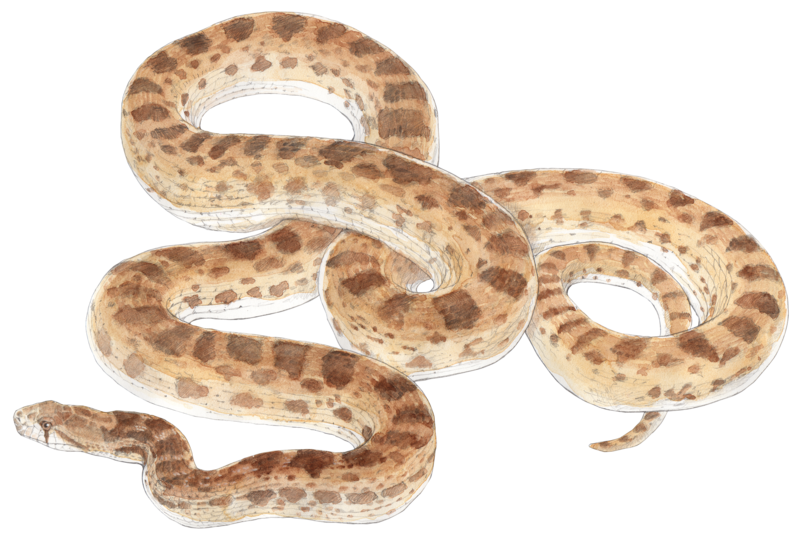 The Lindsay Wildlife Museum in Walnut Creek, CA is part wildlife hospital and part wildlife museum where kids and adults can see animals native to Contra Costa County and the Mount Diablo area. The wildlife on display at the Lindsay are those that cannot be returned to the wild due to injuries or that they have become habituated to humans. You can see up close a mountain lion, golden eagle, hawks, snakes and many other birds and mammals. Illustrations for the Lindsay Museum: I recently was asked to create illustrations for a new interactive flight simulator exhibit and for a field guide display. 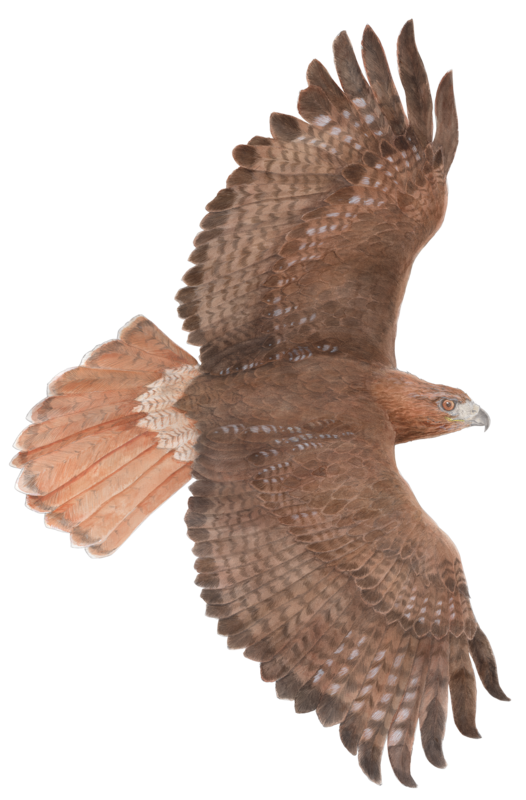 For the flight simulator I painted the wings, back and tail of a red-tailed hawk. In the display the wings are life-size and constructed into a bench with controls and a monitor at the front. A kid (or adult) can lay down on the display, face forward to the monitor and can experience a hawk’s eye view of flying over Mount Diablo. The illustration for the simulator is at the top of the post and was created in pencil, acrylic and watercolor on bristol board. I was able to examine and study specimans and had two red-tailed hawk wings as reference. What fun! 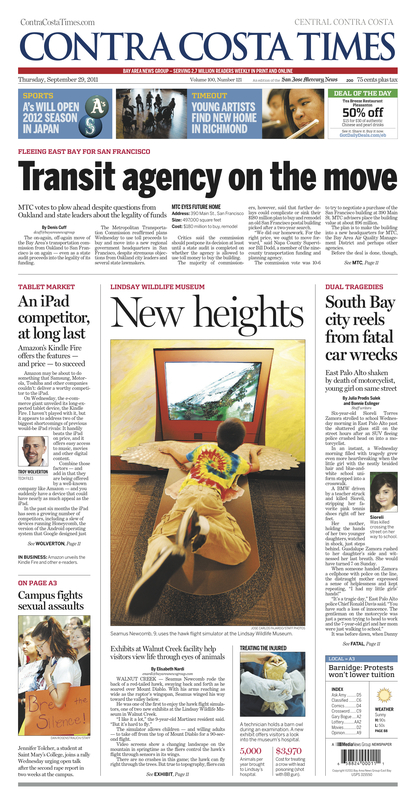 You can see what it looks like in action on the front of today’s Contra Costa Times. Here is a link to the Contra Costa Times story on the new Lindsay exhibits including a video and slideshow. 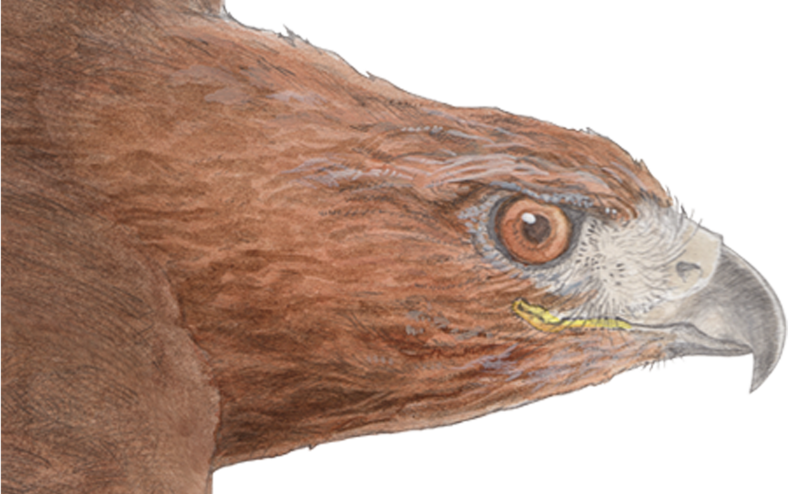 I’m also including a few other wildlife illustrations for the new Raptors Exhibit and for the new field guide display. The grand opening is next week, I have not seen them myself yet, really looking forward to taking one of my drawings for a ride. Thanks to Loren Behr, Michele Setter and Marty Buxton at the Lindsay Wildlife Museum and to designer Lisa Park-Steskal and James Freed on allowing me to be a part of something so special.